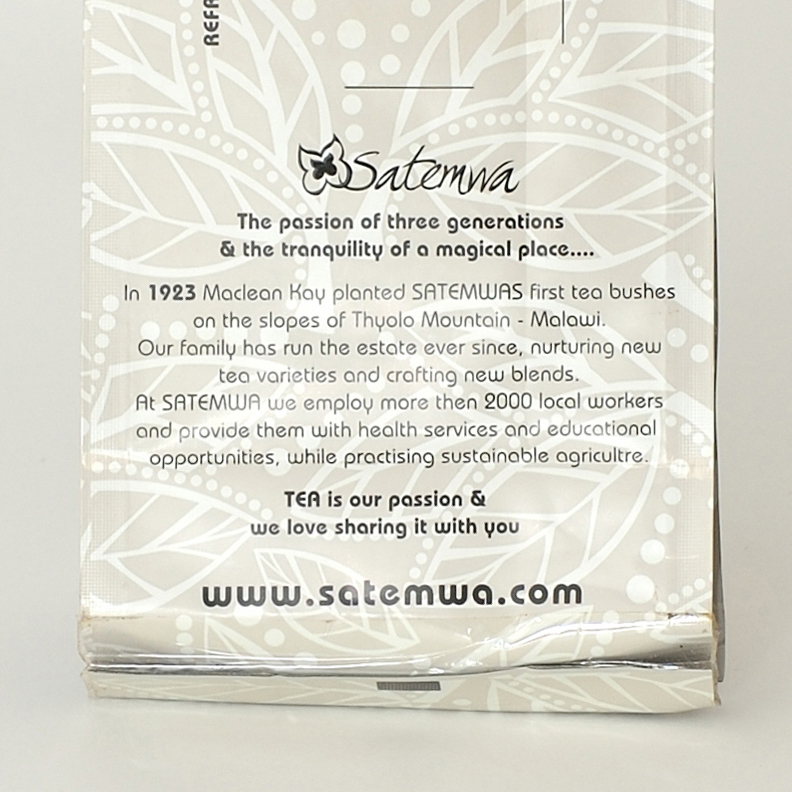 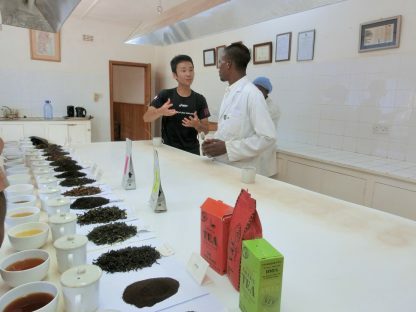 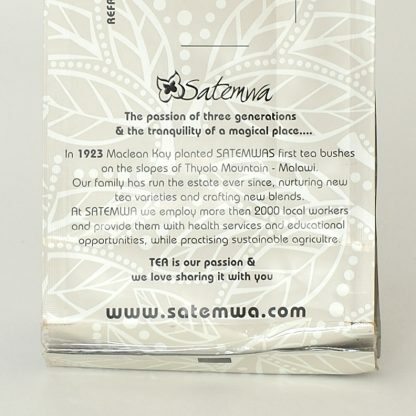 Loose Leaf Earl Grey from Malawi’s Satemwa Estate. 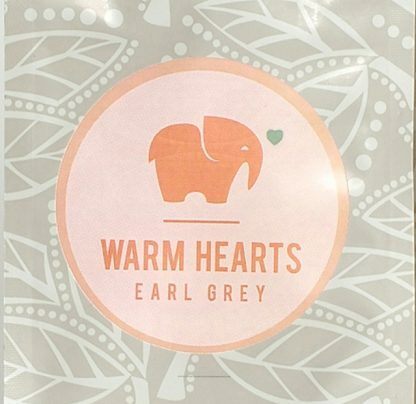 A crafted black tea blended with natural Bergamot aroma. 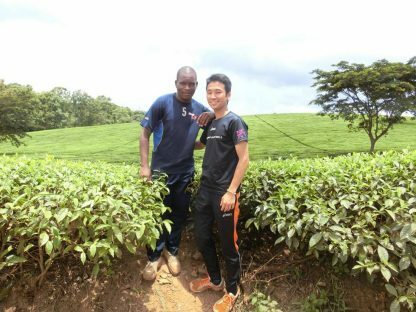 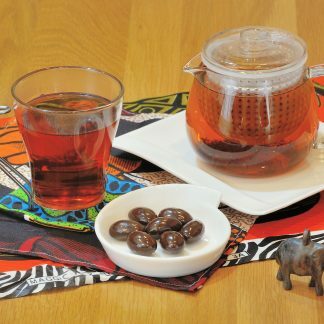 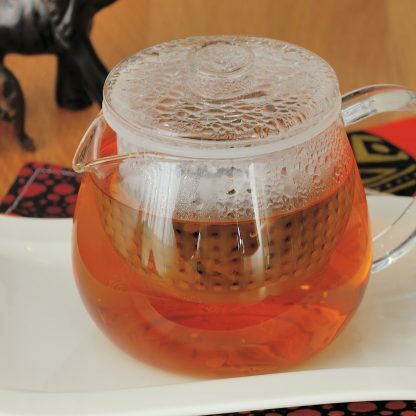 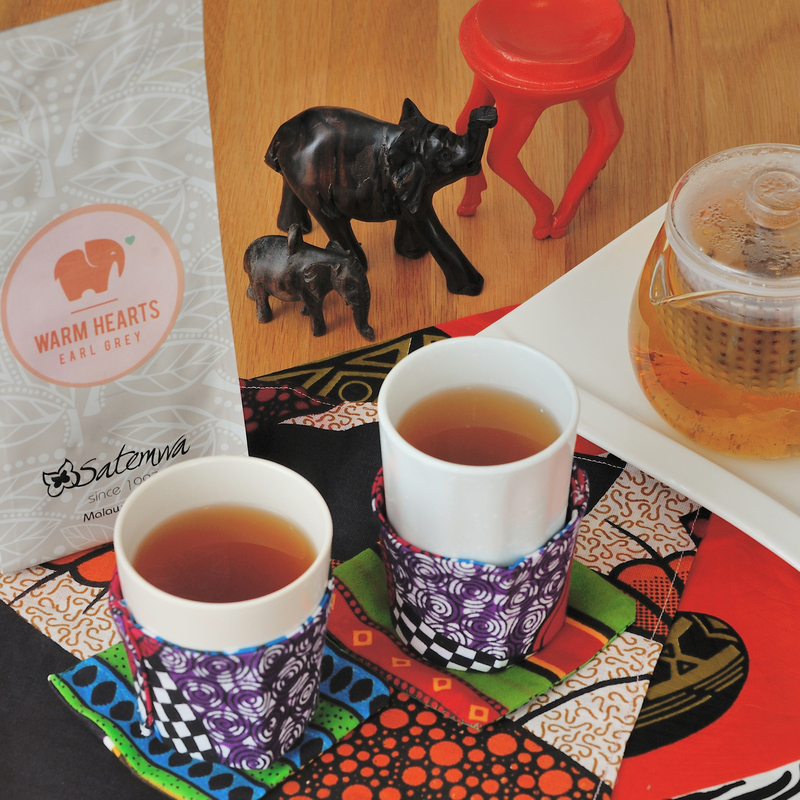 Order NOW to get Malawian Earl Grey Tea Delivered to your Door! 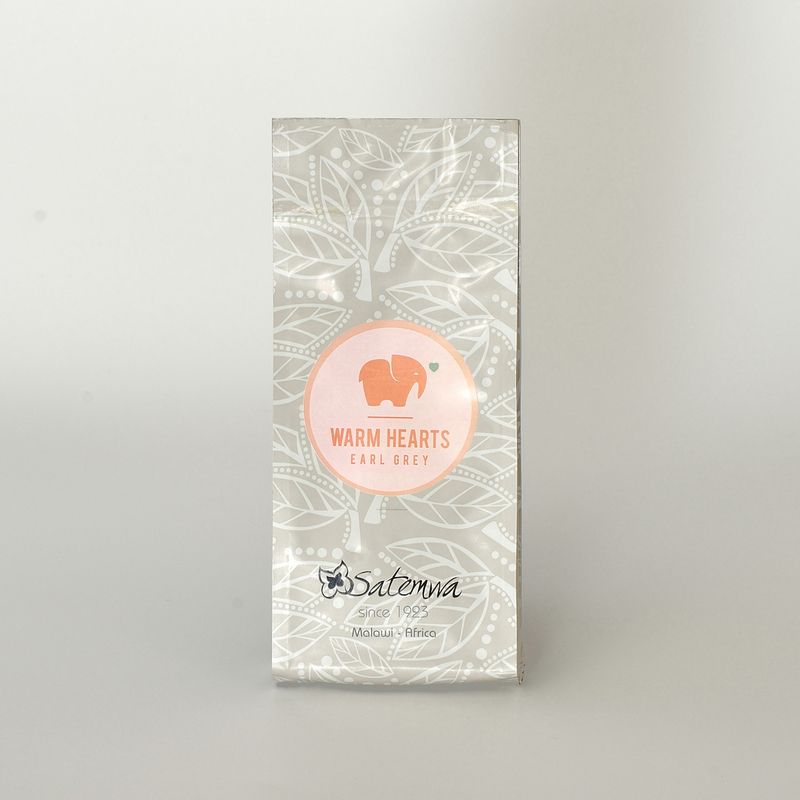 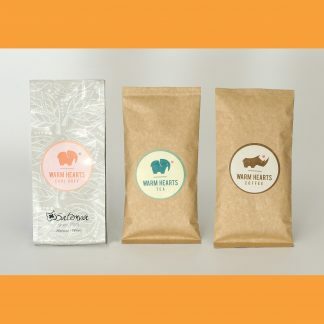 The Warm Hearts Club’s Earl Grey Loose Leaf tea is a distinguished yet powerful brew – can be enjoyed Hot or Cold (perfect for Earl Grey-infused cocktails!) Mix the cleansing properties of Bergamot with the antioxidants of black tea- sit back and enjoy! For Hot tea steep 1 x tablespoon in 150ml of water just below boiling and steep for 3 minutes or more. 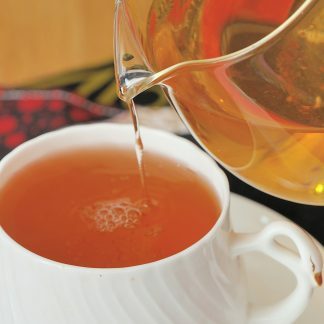 Refreshing & Calming. 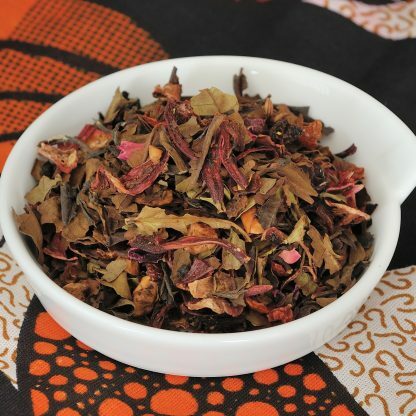 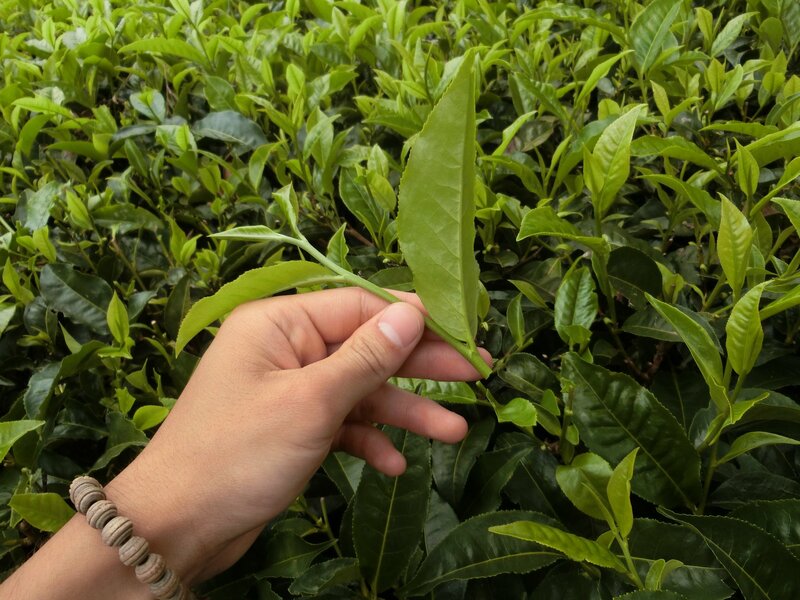 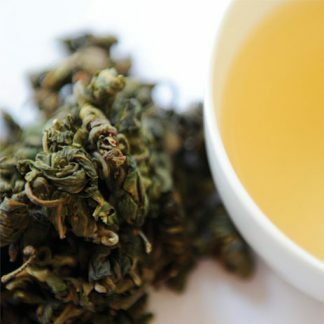 This loose-leaf tea can be steeped multiple times to yield several cups of tea. 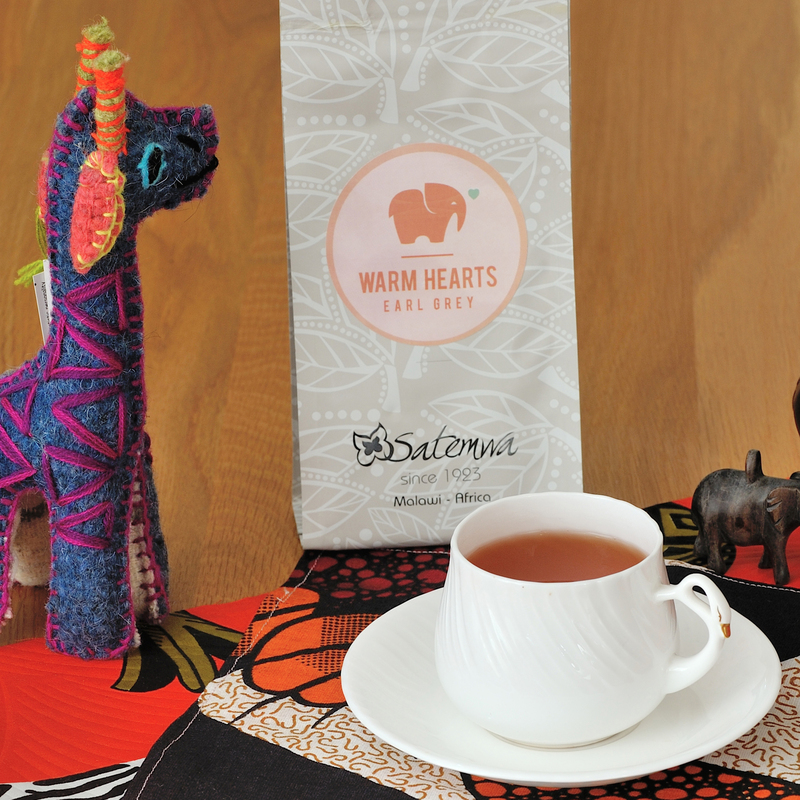 Your Tea Order helps to provide hot school meals to over 14,000 children in Malawi daily. 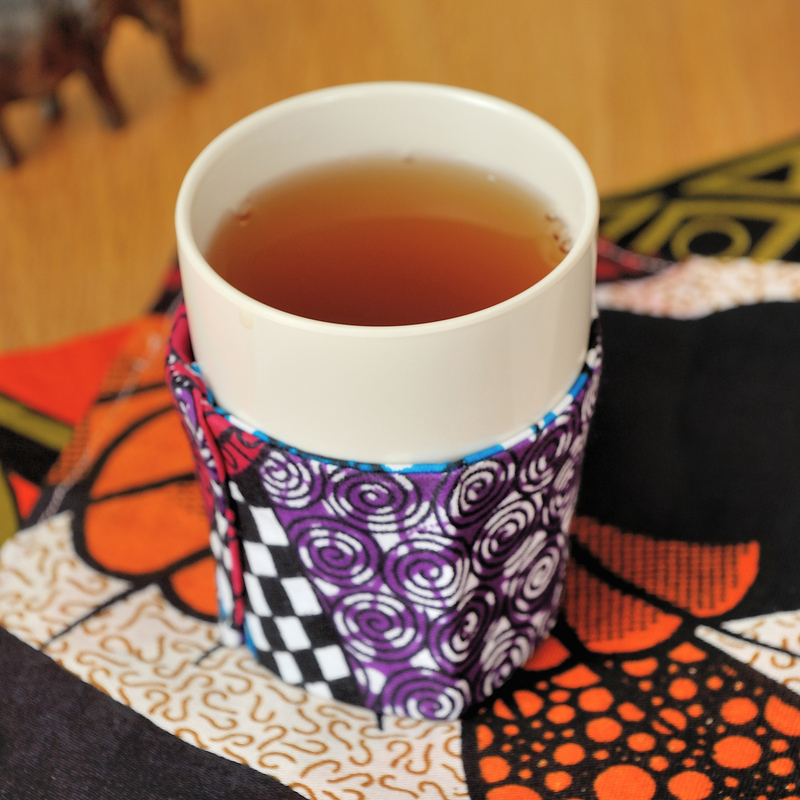 A cup of tea really does make everything better!